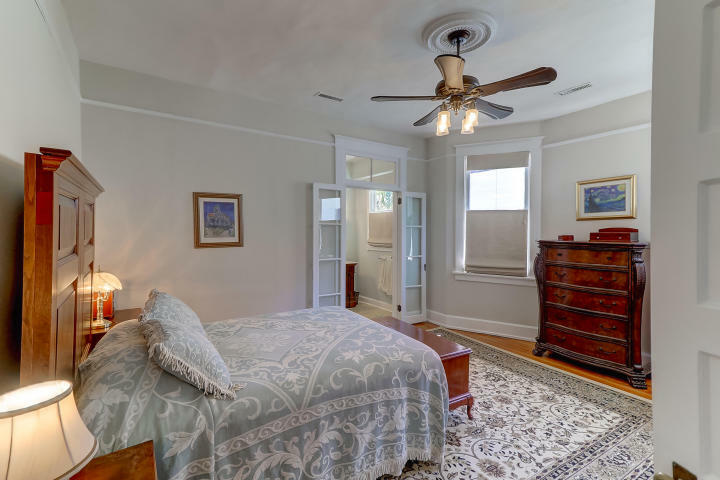 Experience this South of Broad home as it’s within walking distance to Colonial Lake and popular Downtown Charleston shops, restaurants, and landmarks. 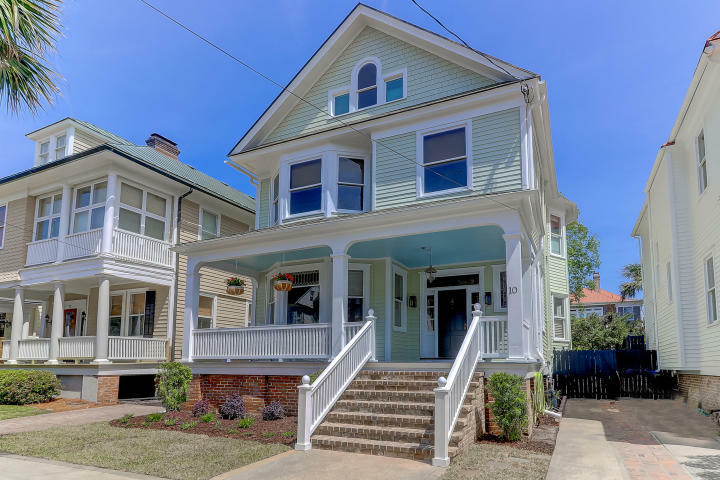 Not only is this 1912 Charleston cottage in a prime location, it also showcases a beautifully renovated interior and sophisticated outdoor area. 10 Colonial Street is an exceptional downtown home. Upon entering, brick steps will lead you to the covered front porch. Through the entry foyer, a charming traditional floor plan offers contemporary updates while maintaining historic features. 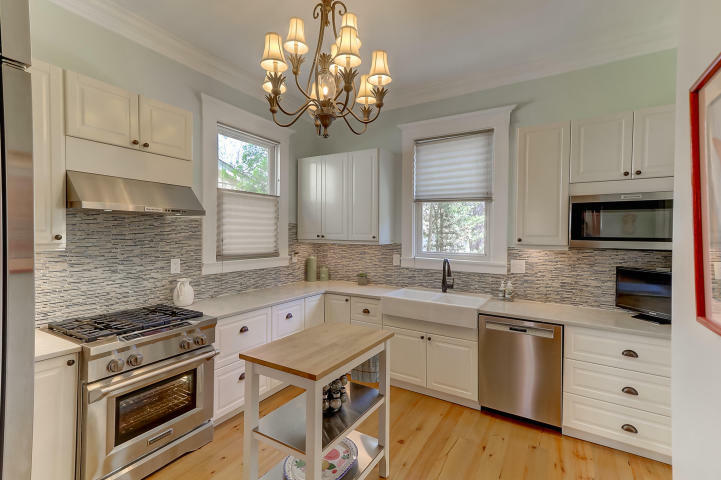 A brand new kitchen was installed by the current owners and it offers custom cabinets, beautiful tile backsplash, high-end stainless steel appliances, and new pristine counters. 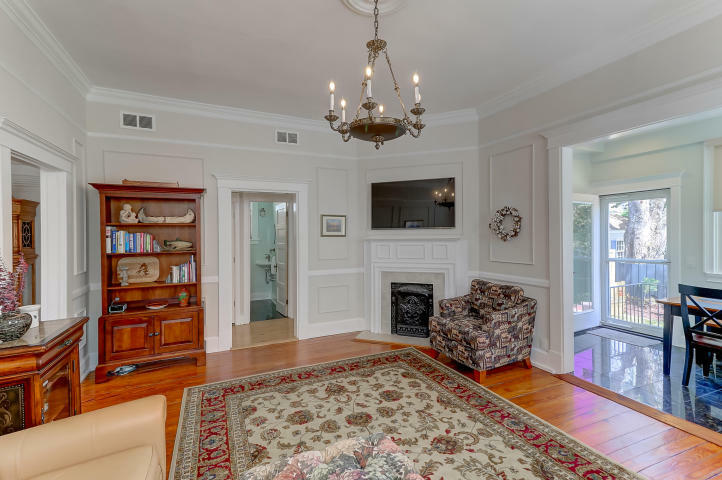 Next, the formal living room and dining room offer two original fireplaces and custom heart pine floors and moldings. 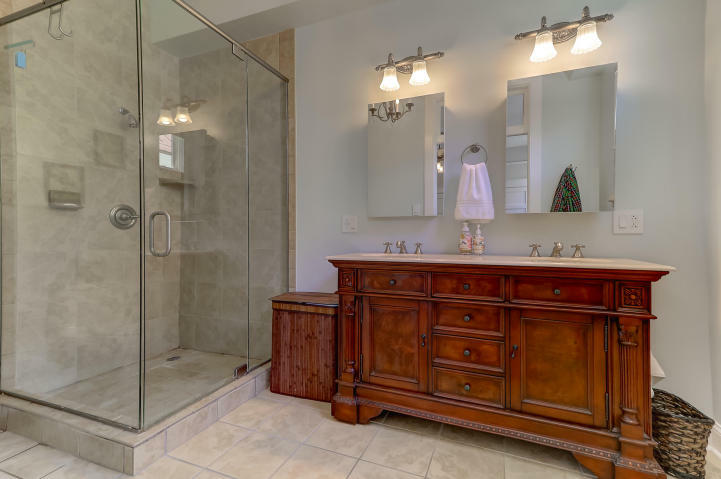 Located on the second floor, the master bedroom showcases ample natural light, plenty of closet space, and an en-suite with granite dual vanities and a tiled glass shower. Additionally, there are two well-sized bedrooms with fireplaces and a media room on the second floor and a finished third floor with a full bathroom and a guest bedroom that can function as a bonus room. 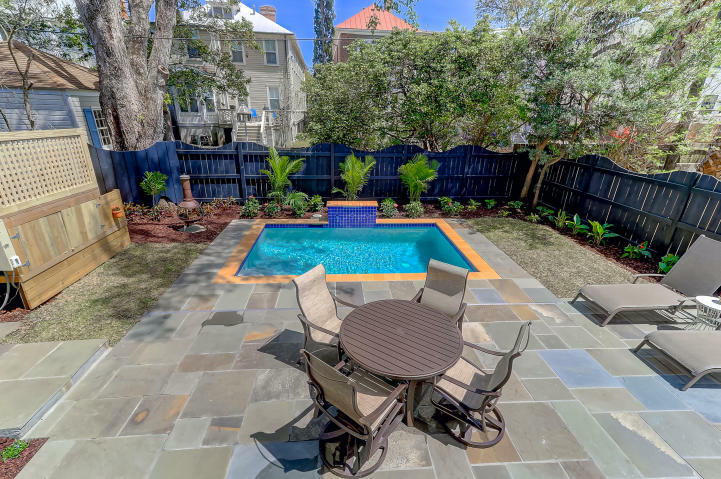 Outside, the private backyard at 10 Colonial Street boasts lush landscaping and detailed hardscaping with a slate patio that is great for enjoying the outdoors and hosting large gatherings. A major bonus to this space is a beautiful pristine pool which is perfect for when you want to cool off after a hot spring/summer day. 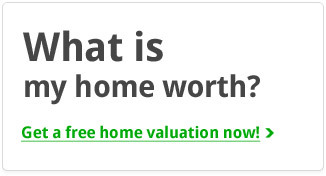 For more information on this listing or to set up a showing, please contact listing agent Carter Rowson. 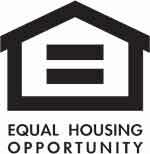 To see more homes for sale in Downtown Charleston, click here.